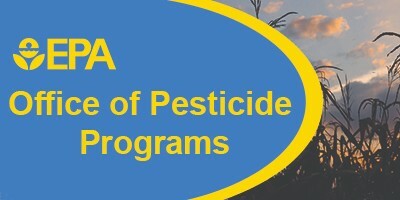 On August 28, 2018, from 1 pm -2:30 pm EDT, EPA will offer a free webinar titled “Integrated Pest Management: Strategies for Pollinator Habitat Promotion and Conservation in Agricultural Areas.” This webinar is tailored for growers, pesticide applicators, agricultural land managers, and other interested stakeholders who work in crop production. The presenter will be Dr. Allan Felsot, professor and extension specialist from Washington State University. The presentation will cover topics such as cultural management practices, bio-economics, and integrated insect and weed management. Please Note: If you need a reasonable accommodation to participate in this event, please contact Nguyen Khue and Jones Ricardo no later than August 21, 2018. In addition, you consent to allow EPA to use your information, in aggregate, to report on webinar attendance and participant demographics. EPA will not share your information with any outside entities.